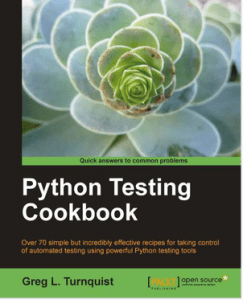 Python developers and programmers with a basic understanding of Python and Python testing will find this cookbook beneficial. 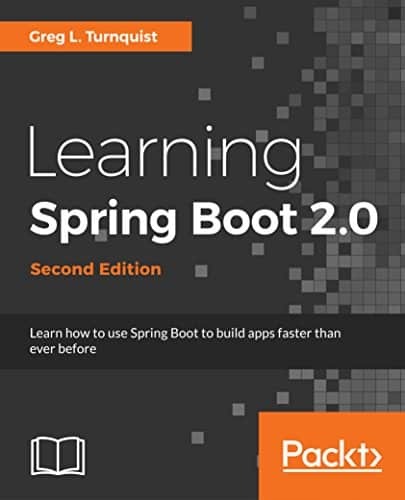 It will build on that basic knowledge equipping you with the intermediate and advanced skills required to fully utilize the Python testing tools. 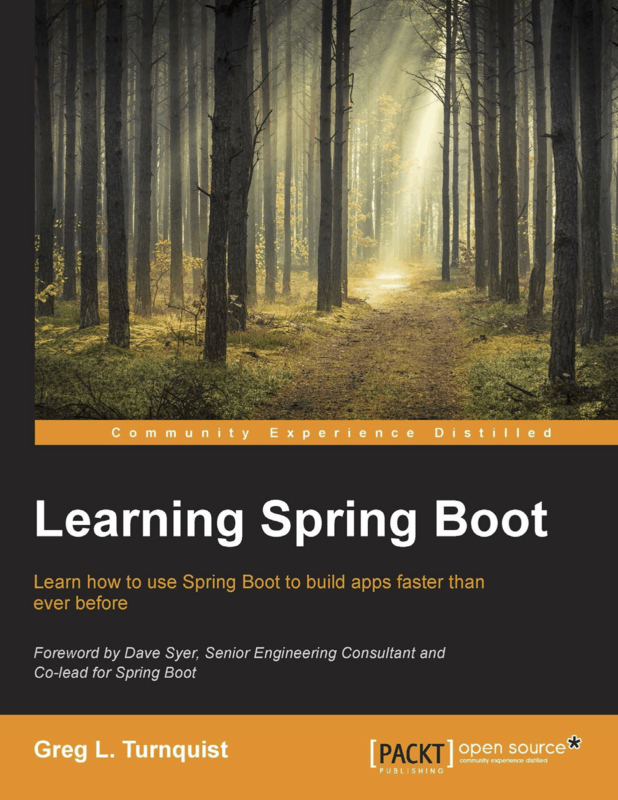 Broken up into lots of small code recipes, you can read this book at your own pace, whatever your experience. No prior experience of automated testing is required.